We believe music is a core human need and that group music making has a binding effect on people and community. 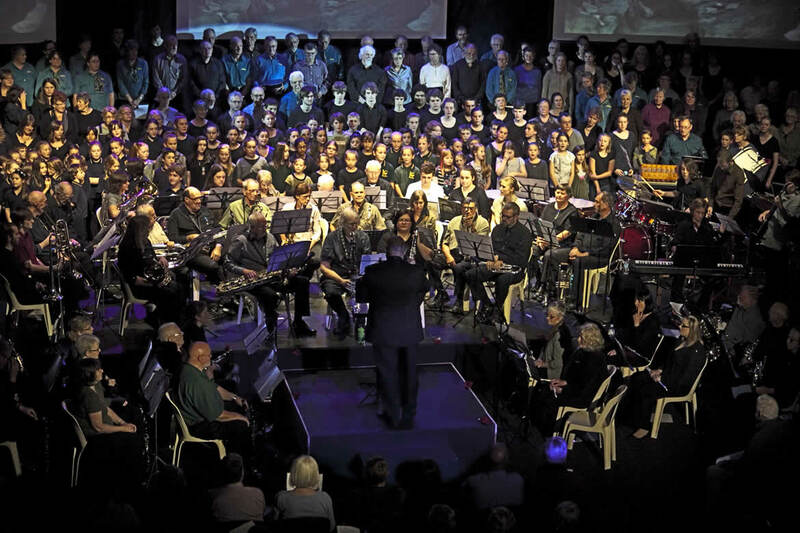 The Dandenong Ranges Music Council Incorporated is an arts organisation serving the Shire of Yarra Ranges and beyond. The office is located in Upwey in the Dandenong Ranges, east of Melbourne. 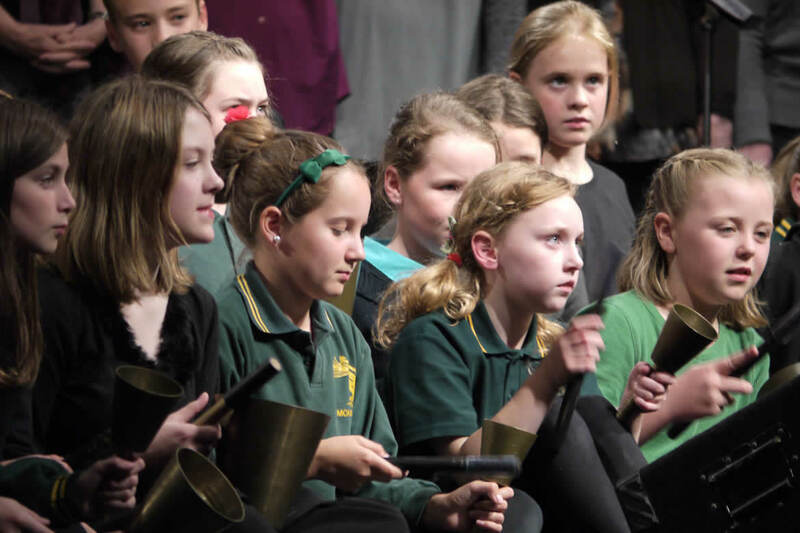 The DRMC has been funding, facilitating and teaching community music for over thirty years. 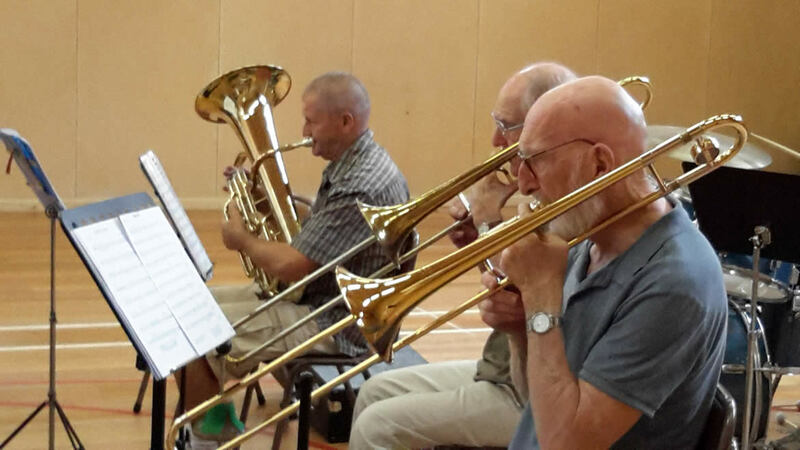 The Dandenong Ranges Music Council Inc. is assisted by Yarra Ranges Council. 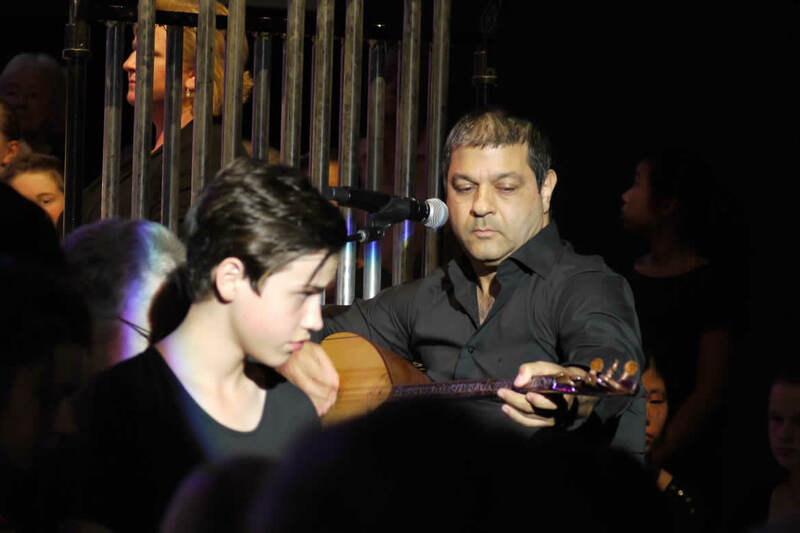 We believe community music is for everyone, beginner to professional. It enriches our lives and gives us opportunities locally to sing, play, perform, jam, create and listen. A Youth Week 2019 activity led by Roderick McLeod from Full Circle Drumming with Tribe Youth Group in Monbulk and Monbulk College.